Kloof Conservancy’s Indigenous Open Gardens Show is KwaZulu-Natal’s premier indigenous gardening event. An annual event since 1999, and one not to be missed. This year’s theme: Indigenous Colour. Featured indigenous gardens will be on show and open to the public. These exquisite edens created by passionate homeowners will also be accompanied by a variety of activities and displays, promising a weekend of inspiration and delight for all gardening enthusiasts, creatives and for the whole family. The event is open to and suitable for all ages. It is also suitable for all kinds of weather too. Not even a bit of drizzle should deter you – just dress warmly, slap on your gumboots and bring your umbrella for some rainy day wanderings – the beauty of such walks is a secret delight enjoyed by many a gardener. Come see why! Children’s competition involving an “information treasure hunt” at each garden – entry forms at the gates. Raffle with great prizes – tickets available at all gardens. Tuck-shop – Wors/chicken/salad rolls on sale. Plant experts will be stationed at each indigenous garden to offer advice on indigenous gardening, and its importance in attracting the amazing wildlife we have around us. There will also be indigenous plants on sale. So come be inspired, and start bringing your own garden to life with indigenous flora. This not-to-be-missed event is organised and hosted by the Kloof Conservancy – a key player in protecting and preserving the amazing biodiversity found within the magnificent Kranzkloof Nature Reserve. 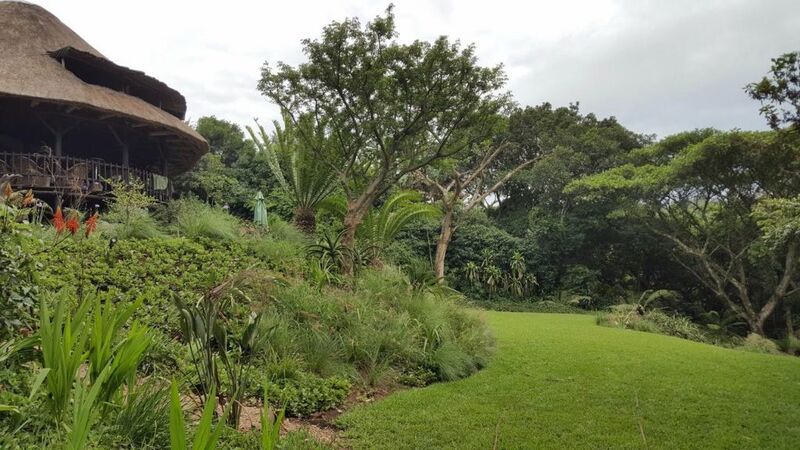 The organisation is largely supported by volunteer efforts, as is the Indigenous Open Gardens Show – the Kloof Conservancy’s main fundraising event of the year. ** Free entry for children under 12 years of age. Tickets can be purchased on the day (25/26 March) at all Indigenous Open Gardens and the Tea Garden (Kloof Senior Primary). Ticket proceeds go towards the upkeep and preservation of what makes our area so beautiful and full of life – so join us for a day of fun while raising funds for an amazing cause. Be inspired. Be delighted. Enjoy a day outdoors in the splendour of indigenous colour!